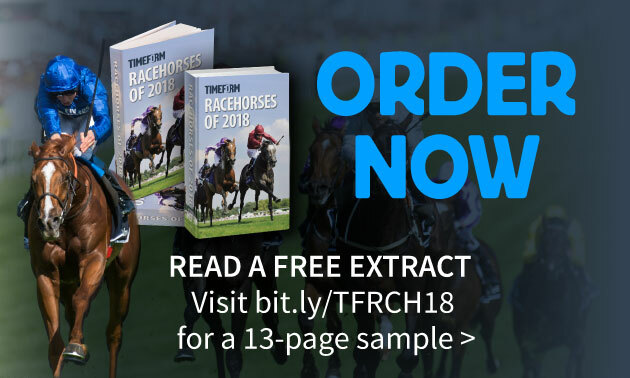 By Timeform, Friday 22 March We look at the recent trends that need to be considered when trying to identify the winner of the 2019 Randox Health Grand National at Aintree. Finding the winner of the Grand National provides a sense of satisfaction like no other race, and most people can remember the first time they solved the 40-runner conundrum that is the Aintree extravaganza. 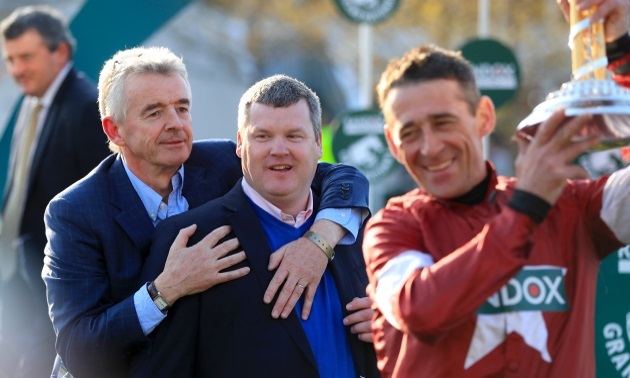 For me, that was in 2008 – being under the age of 30 means that record is not quite so terrible as it sounds – when Comply Or Die won in the hands of Timmy Murphy, and all the same emotions came flooding back when the Gordon Elliott-trained Tiger Roll defied the burden of my cash 12 months ago, adding to his three previous victories at the Cheltenham Festival. Tiger Roll has since added a fourth Cheltenham success to his CV, when defending his Cross Country crown, and he is now as short as 4/1 to do likewise at Aintree. The process of picking the National winner is rarely as simple as backing the favourite, however, and part of what makes the race so special is the feeling that ‘anything’ can win, as shown by Mon Mome (100/1 winner in 2009) and Auroras Encore (66/1 in 2013) in recent years. Nevertheless, there are certain trends to consider, for anyone looking to take a more informed approach than sticking a pin in the morning newspaper, and we’ve picked out six that could have a significant bearing on who comes out on top in this year’s renewal. Over the last decade, there has been an even spread of winners in terms of age, with horses aged eight (three wins), nine (two), ten (two) and eleven (three) all winning multiple renewals. No horse aged seven or younger has won the National since 1940, though, which is bad news for supporters of the David Pipe-trained pair Daklondike and Ramses de Teillee, who will both be seven-year-olds when lining up on Saturday 6th April. The latter is a general 33/1-shot, having filled the runner-up spot in the Grand National Trial at Haydock last time, but he will have the weight of history against him if attempting to provide Pipe with a second win in this race after my beloved Comply Or Die. Only third jumping the last, Robinsfirth (8-1) comes through to land the #GrandNational trial at Haydock! Only two of the last 10 winners have obliged after more than 50 days off the track, with Neptune Collonges returning from a 56-day layoff when winning in 2012, and One For Arthur following up his Classic Chase success 84 days earlier when scoring in 2017. A recent run is clearly beneficial when it comes to preparing potential National runners for the toughest examination of their lives, and that could count against several of those bidding for glory in 2019, with Rock The Kasbah (113 days off), Step Back (84), One For Arthur (77), Pleasant Company (72), Go Conquer (70) and Dounikos (55) all coming in relatively fresh. One For Arthur has demonstrated that he can perform in such circumstances, of course, while supporters of Pleasant Company are unlikely to be too concerned either – he was last seen finishing well held in the Thyestes Chase at Gowran, just as he had been when beaten just a head by Tiger Roll in this race 12 months ago. Each winner of the race in the last 27 years had run at least eight times over fences. 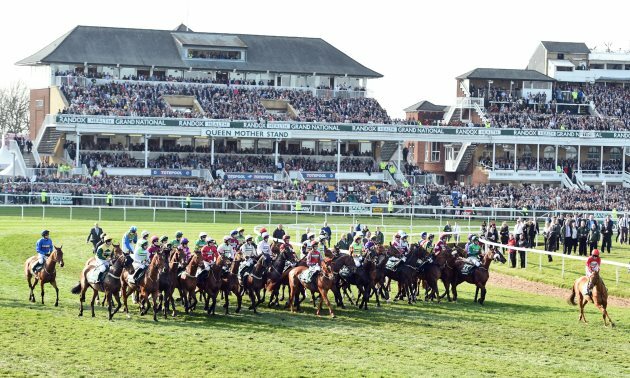 The fences may not be quite as stiff as they used to be, but the frenetic pace of the Grand National still puts a premium on jumping and those with plenty of experience are always likely to come to the fore in such circumstances. Step Back, who has only run six times over fences, has the least experience of those currently guaranteed a run in the race, and it will take another stroke of genius from trainer Mark Bradstock if he is to land the spoils – Bradstock certainly has previous in that regard, having trained Coneygree to win the Gold Cup after only three starts over fences in 2015 (also the first novice to land that race since 1974). As previously mentioned, the test that the Grand National presents is like no other, and plenty of horses simply do not take to it. Therefore, it is certainly no bad thing to have a horse on your side who has already proven their effectiveness at the track – Mon Mome finished tenth in the race in 2008 before winning the following year, while Becher Chase winners Black Apalachi and Hello Bud have also gone on to run big races in the main event. 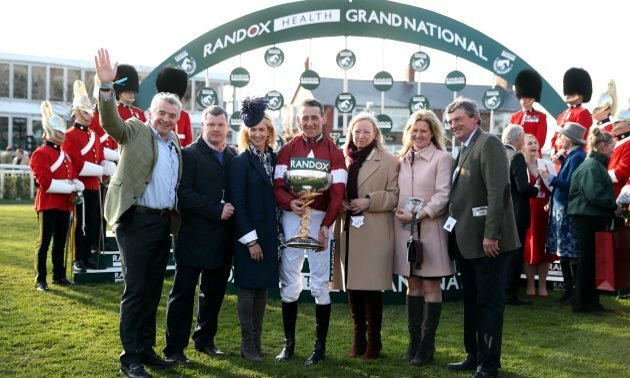 The first four from last year’s National – namely Tiger Roll, Pleasant Company, Bless The Wings and Anibale Fly – could all clash again this time round, while others with previous experience at the track include Lucinda Russell’s 2017 winner One For Arthur, dual Topham Chase winner Ultragold and the last three winners of the Becher Chase; Vieux Lion Rouge, Blaklion and Walk In The Mill. Rule The World bucked a trend in the 2016 Grand National, becoming the first winner since Gay Trip in 1970 to have not previously won a race over three miles or further. He had shown himself to be a strong stayer when previously placed in both the Kerry and Irish Nationals, though, and proven stamina is certainly important when it comes to finding a National winner. Ultragold may be a course specialist, but the distance is a bigger concern – he is amongst this year’s entrants who are yet to record a victory over three miles plus and has appeared to lack for stamina when stepped up to marathon trips on his last two starts, notably when pulled up behind Tiger Roll in the Cross Country Chase at Cheltenham last time. Half of the last 10 winners have carried 11 stone or more, including Many Clouds, who carried the welter burden of 11-9 to success in 2015. That represents a huge increase on the previous decade (only 2005 winner Hedgehunter carried 11 stone or more to victory in that period), and changes to the race in recent years, including the compression of the weights, have seemingly made it easier for the very best horses to make their presence felt in the National. Multiple Grade 1 winner Bristol de Mai and Anibale Fly, who was one place ahead of Bristol de Mai when second in the Gold Gup last-time-out, head the weights for the 2019 Grand National at this stage.